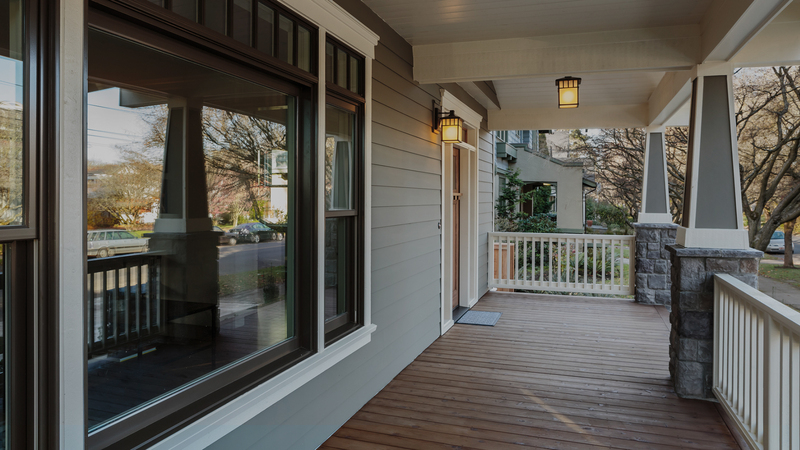 Most people don't realize it, but the most bang you get from your dollar when it comes to investing in your home occurs when you replace your front door. For every $1 you invest in a front door, your property value increases by $4 to $5. A $2,500 double door with side panels can increase your property value as much as $12,500. 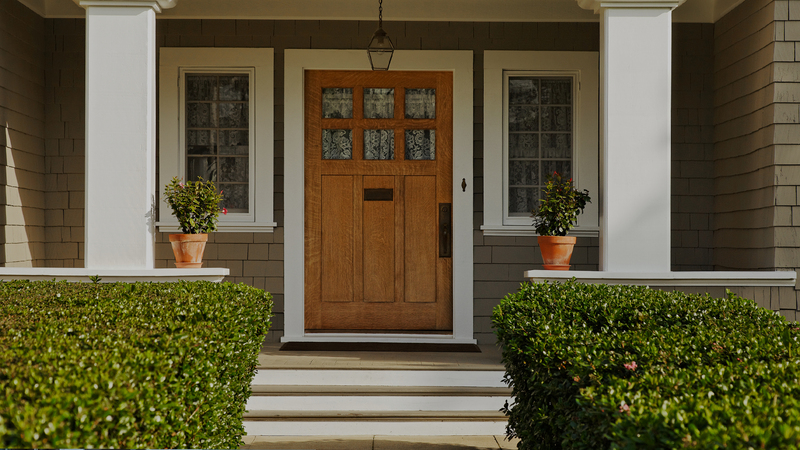 Think about it, your front door is one of the first things that people see when they see your home, so it makes sense that doors are so important to property value, but doors are more important than just being a great investment. 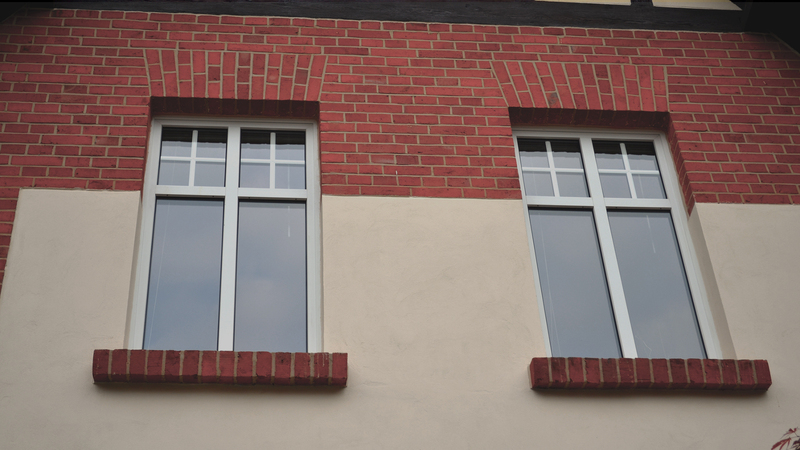 Not only do they make your home look better, when properly chosen and installed, they can save you money on your energy bills and they help make your home more secure, keeping your property and your family safe. If it's time to replace your door and you want a beautiful, thermally efficient door that saves you money and increases property value, Janzen Home Renovations located in Lethbridge, is the answer to your problems. Licensed and Insured. The last thing you want is a contractor to be working on your property, only to find out they don't have the proper insurance or aren't licensed to do the work, because if something goes wrong or someone is hurt at a work site, you could be held liable for the damages. Make sure that the contractor you choose has ample workers' compensation, property damage, and personal liability coverage. References. The best way to ascertain if the contractor you choose is skilled and competent enough to do the job is to ask for and verify a list of references consisting of past customers that you can contact. Customers that get what they paid for and who are happy with the job your contractor has done for them are usually only too happy to provide an endorsement on the contractor's work. Choose us, and before long you'll be on our reference list!